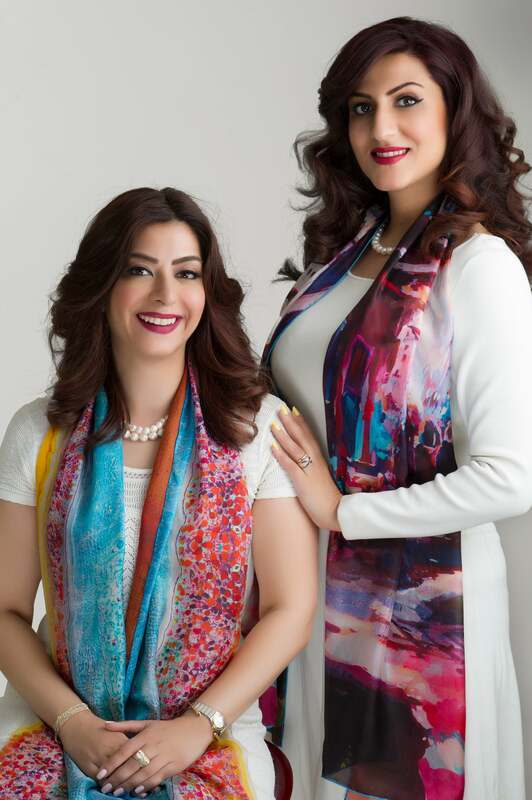 Nada and Noor Alawi, co-founders, Annada. Image credit: Annada. MENA's creative entrepreneurs talk on what it's like to turn a passion project into a business venture, and share their insights for pursuing creative ambitions in the MENA region. The Bahrain-based Annada made quite an impression when it launched in 2011 offering scarves featuring original artwork by two regional artists, and co-founders (and sisters) Nada and Noor Alawi have since proved themselves to more than just a flash in the pan- the company’s range has grown to includes apparel as well as leather and paper goods built in collaboration with regional artists. THE Q: What’s your advice for designers looking into developing their own line of niche products?